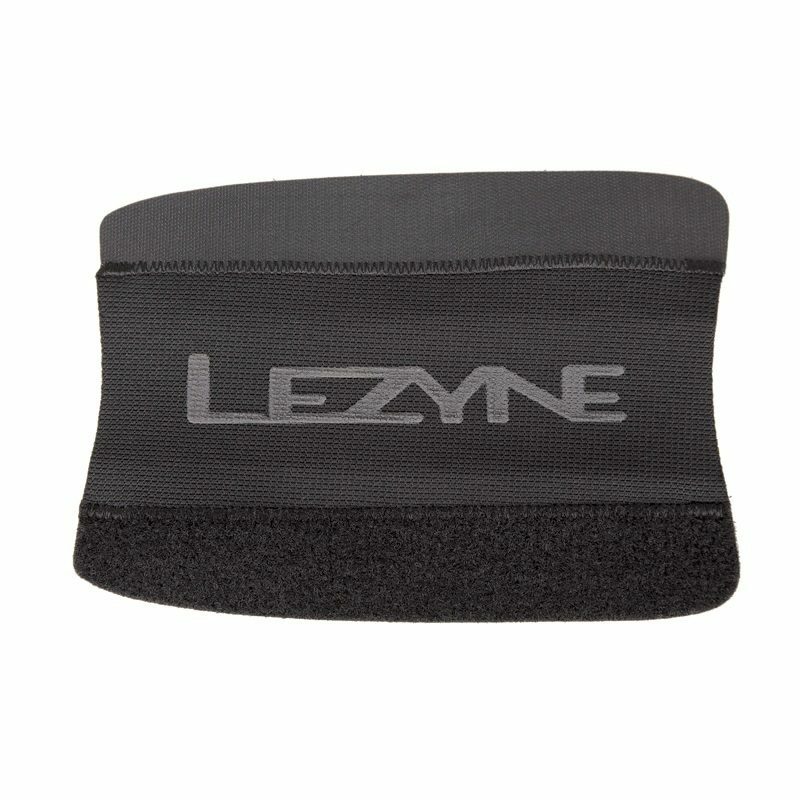 The Lezyne chainstay protector is a puncture-resistant neoprene chainstay protector to reduce chain noise. 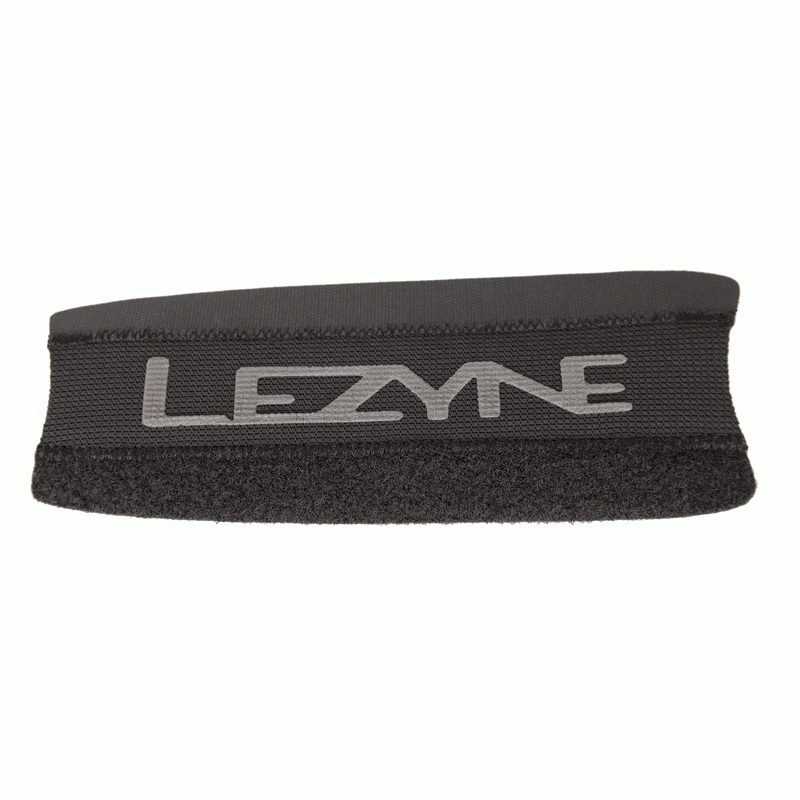 Durable Lezyne chainstay protector designed to reduce chain noise. Its puncture resistant neoprene protects frame finish. 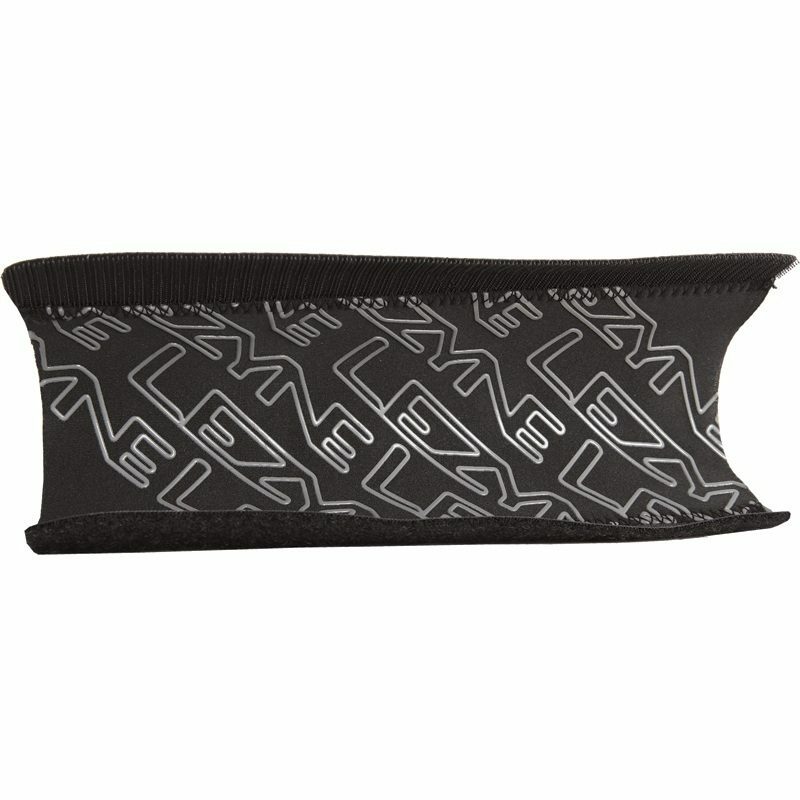 The interior, rubberized pattern keeps protector from slipping and is held in place by heavy-duty Velcro. 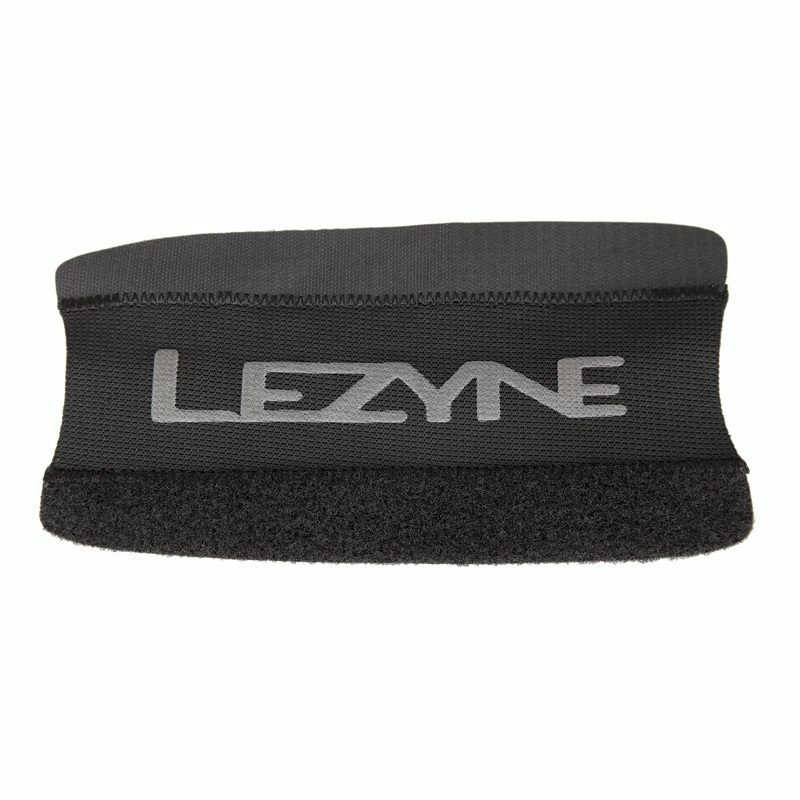 This Lezyne chainstay protector is available in three sizes and machine washable.